David Wright’s first at-bat in more than two years lasted one pitch. 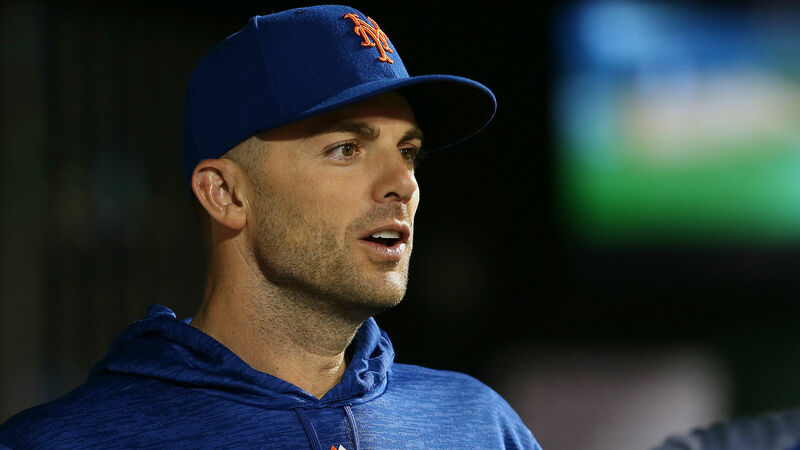 The 35-year-old Mets captain was activated from the disabled list earlier this week and returned to the field as a pinch hitter Friday in the fifth inning of the Mets’ game against the Marlins. He had not appeared in an MLB game since May 2016. Wright is set to start at third base in New York’s matchup with the Marlins on Saturday at Citi Field.